Not enough lashes? Over-the-counter products condition eyelashes. 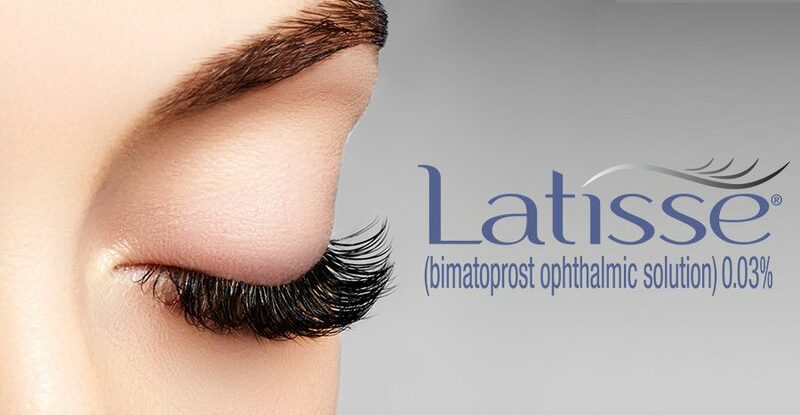 In 2008, LATISSE® became the first and only prescription product FDA approved to grow eyelashes—fuller, longer, and darker—in patients with eyelash hypotrichosis. Eyelash hypotrichosis is another name for having inadequate or not enough eyelashes. 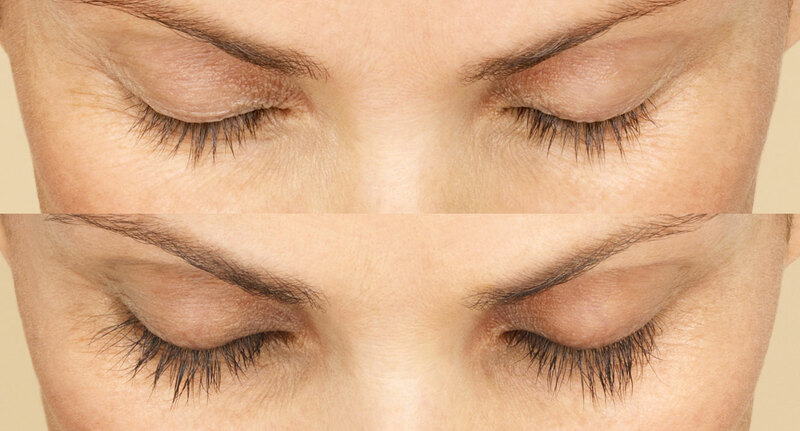 Latisse is a treatment designed to produce temporary growth for longer, darker, and thicker eyelashes. 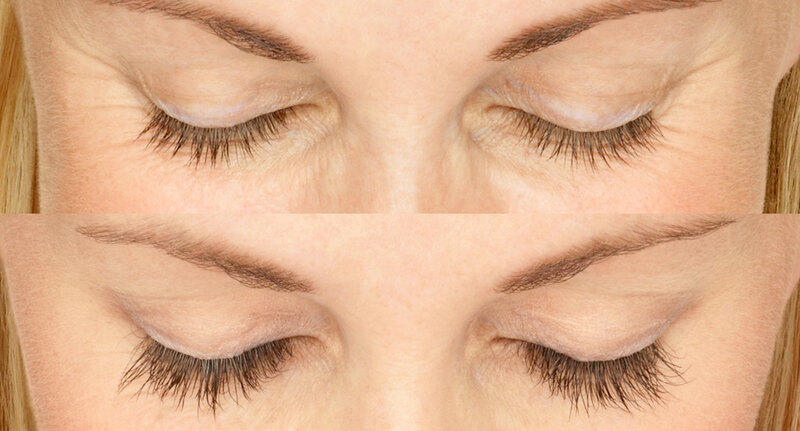 Latisse is FDA-approved to stimulate the growth of eyelashes. It is applied at home but must be obtained by prescription from your doctor.For the best results, Latisse must be used continuously. It is applied to the upper eyelashes once per day. It can take several weeks to see initial results.